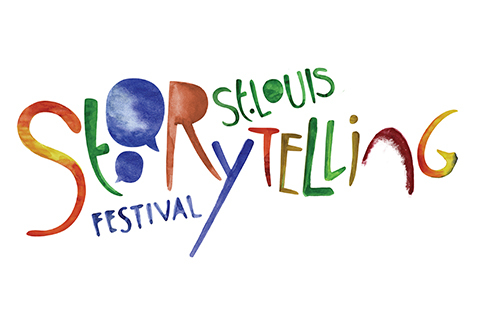 Part performance, part conversation, part show-and-tell, this program delves into the origins and growth of the St. Louis Storytelling Festival. 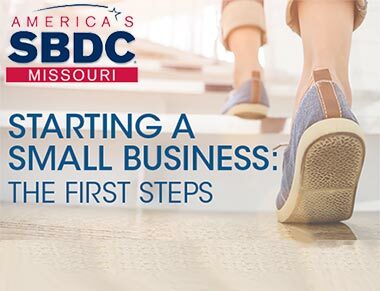 Presented by the Storytelling Festival and St. Louis Public Radio as a part of the Kitchen Sink Series sponsored by Carol House Furniture and RSI Kitchen and Bath. FREE, but registration required at http://www.cvent.com/d/z6q296/4W.